Bollywood actor Varun Dhawan unveiled the first look of his film October through his Instagram account. 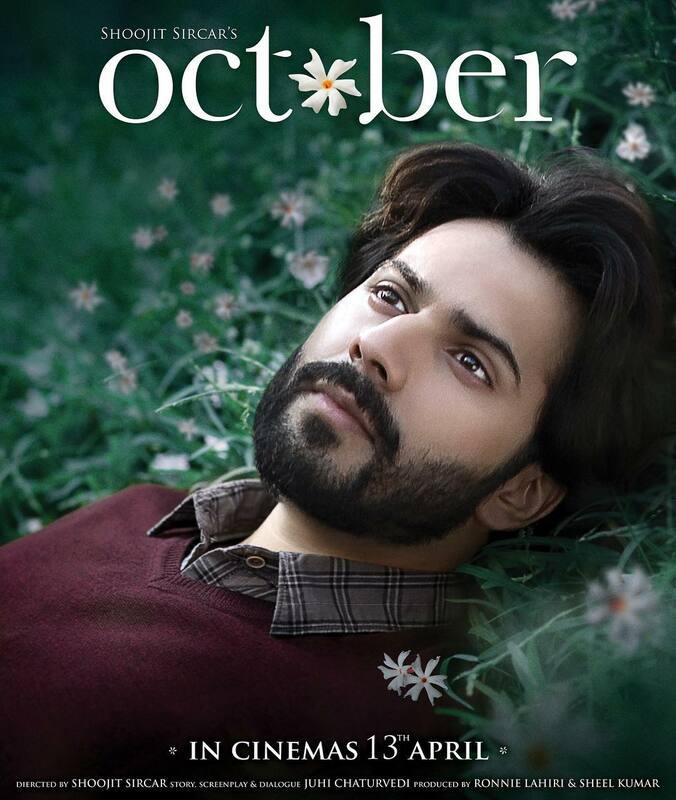 The poster has shown Varun with a full-bearded look as he looks towards the sky while lying down on the grass. Varun’s look from the film has given an idea of the intensity of his character in the Shoojit Sircar helmed film. The actor captioned the poster, “#OctoberFirstLook. October will live with you forever. @ShoojitSircar @ronnielahiri @writeonj @BanitaSandhu” The film will mark the first outing of Varun Dhawan’s first outing with filmmaker Shoojit. October is an upcoming romantic drama flick which is produced by Ronnie Lahiri and Sheel Kumar and is due to be released in theatres on April 13, 2018. The makers wrapped the shoot in just 38 days.